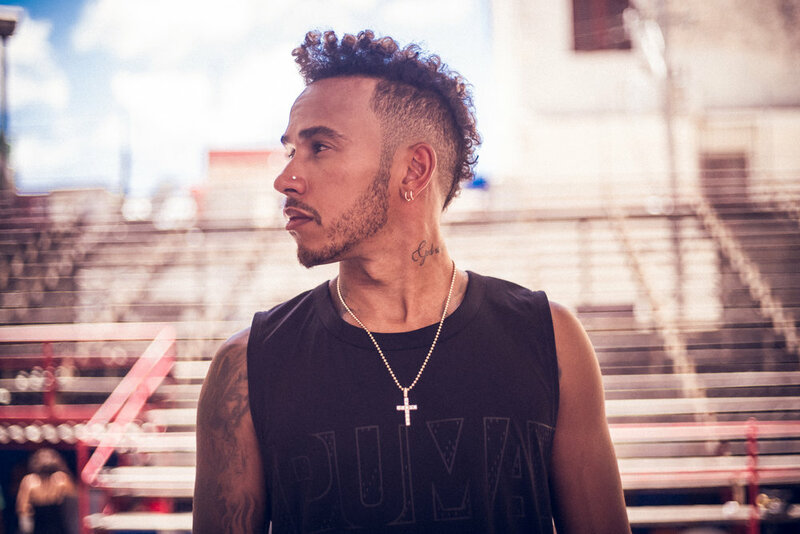 LEWIS HAMILTON is the new face of 24/7, PUMA’s new Men’s Training Campaign Lewis Hamilton is the perfect embodiment of the 24/7 training proposition. With his unending travels and insane schedule, he demonstrates just how necessary it is to have a wardrobe that performs from the gym to the street. PUMA has recognized that the city itself can be the gym, track and stage all day, every day, which is how “24/7” came about. The streetwear line is built to perform. 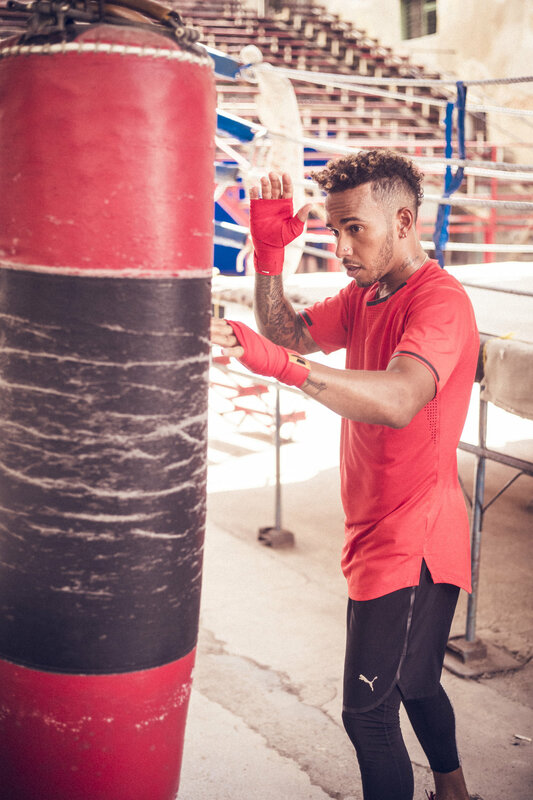 Product designs feature a fusion of high performance training technologies with streetwear styling to create the most flexible collection to date.